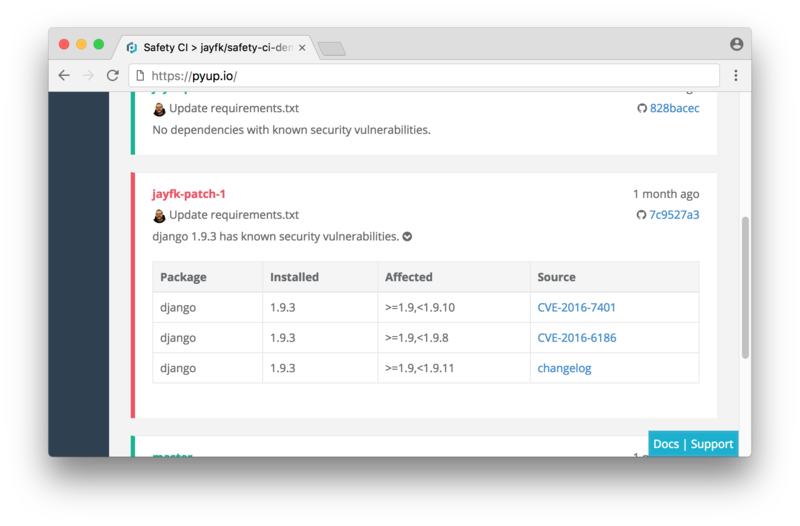 Safety CI checks your commits and pull requests on GitHub for dependencies with known security vulnerabilities. 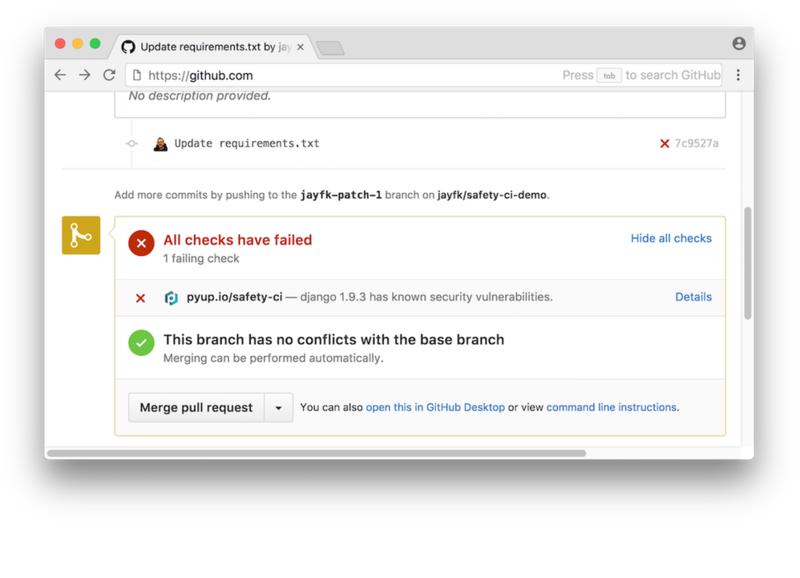 Safety CI integrates with your GitHub account, just like tests do. 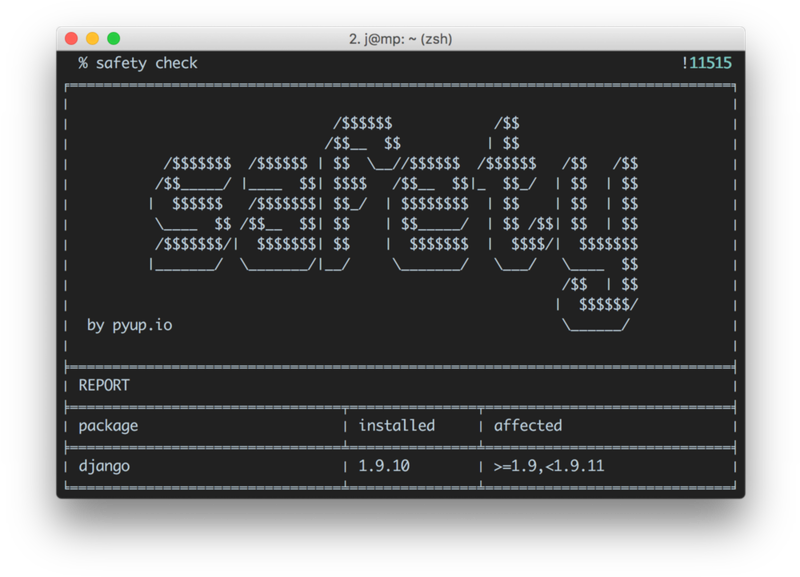 You'll get a status on every pull request and on each and every commit - across all your branches. 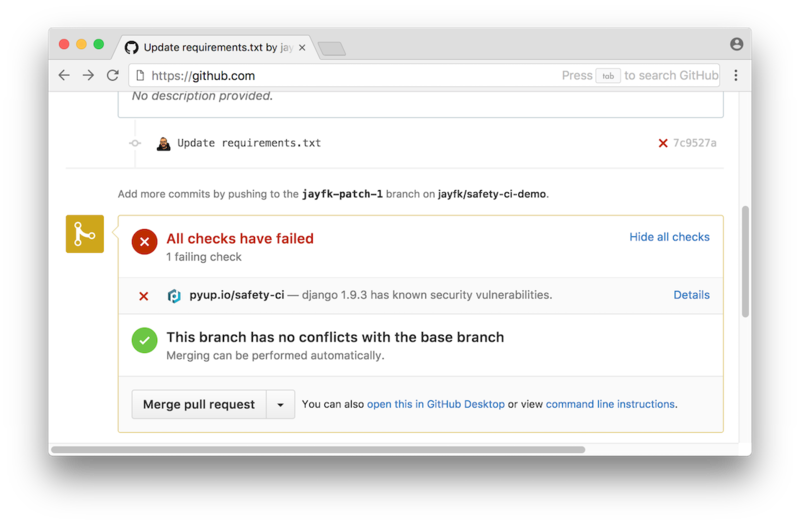 If you are using a dependency with a known security vulnerability, checks on GitHub will fail and you'll get a link to a page with details about the vulnerability. 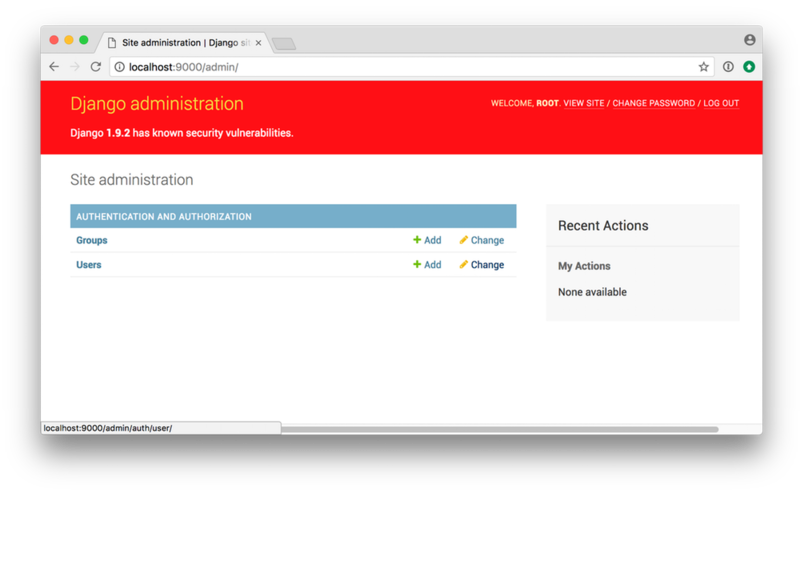 This allows you to check if you are affected and gives you all the details straight from the source.